Download the demo and hone your skills before Skate 2 hits stores as you rip around Slappy's, move objects to create spots, and take on new set of challenges. Also compete against up to 4 of your friends in an all out break your bones Hall of Meat challenge. 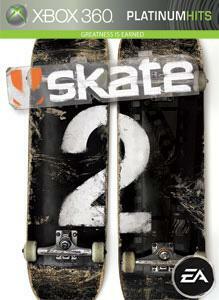 Skate 2 will be in stores worldwide on January 23.